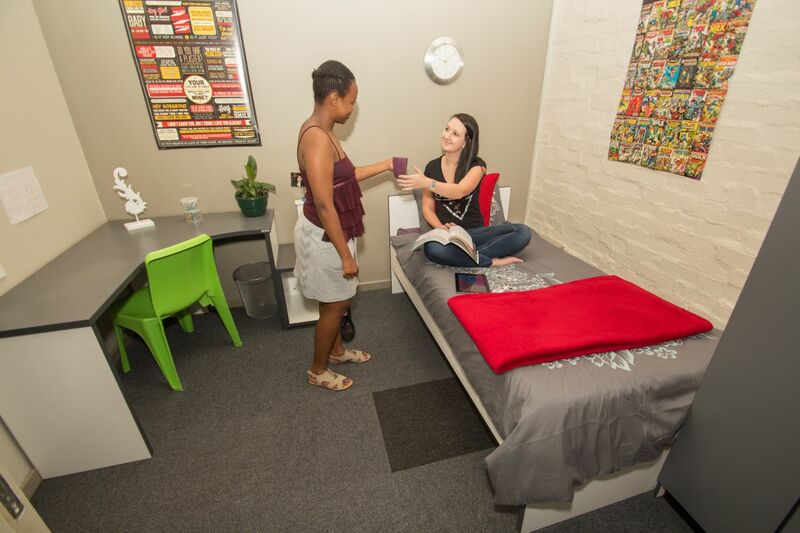 Your student accommodation at The Fields is conveniently nestled between the University of Johannesburg and Central Johannesburg College, so you can easily walk to class. On weekends, grab your friends and explore the city’s rich history at Constitution Hill, the gaol which once housed Nelson Mandela and Mahatma Gandhi. Browse through the largest art collection in Africa at Johannesburg Art Gallery, or sample street food at the Neighbourgoods Market. Later, head to the Maboneng Precinct to watch an art-house film at The Bioscope or catch some of the best independent theatre at POPArt. 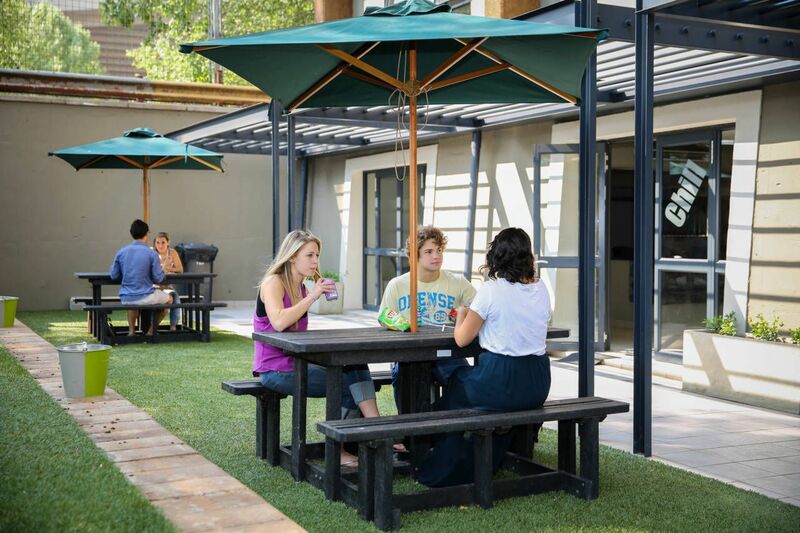 When you live at The Fields, it’s an easy nine-minute walk to class at the University Johannesburg Doornfontein campus, or you can reach Central Johannesburg College in seven minutes on foot. 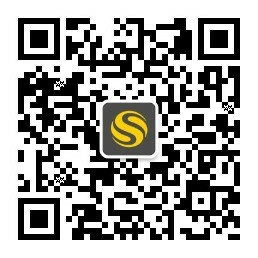 You’ll also find it easy to get Johannesburg’s other major universities. Drive to Rand Afrikaanse Universiteit in five minutes, the University of Witwatersrand in 12 minutes or Monash South Africa in just over half an hour. After class, you’ll find ample parking available back at The Fields. After classes, come home and put your feet up at The Fields. With biometric fingerprint access control, 24-hour security and CCTV cameras throughout the building, you can relax with your friends knowing that you’re safe and secure. 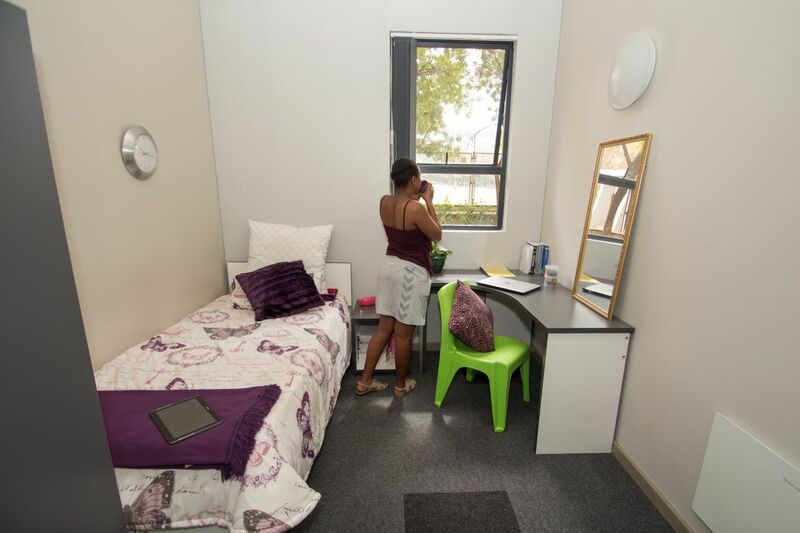 Head up to your fully furnished apartment, unpack your books on your bed, connect to Wi-Fi and get stuck into your assignments. If you prefer to study with others, head down to the communal study lounge, then print out your notes in the computer room. The Fields also offer free study skills workshops if you need a little extra academic support. With work finished, it’s time to play. Catch up with friends over coffee in the communal lounge or play foosball in the rec room. If keeping fit is your thing, you’ll find a choice of cardio machines and free weights in the fitness centre. When you’ve worked up an appetite, you’ll find the kitchen is equipped with all the mod cons, or if you can’t be bothered cooking, the on-site canteen caters until late. We couldn't find a room that matches your preferencesView all Shared Room in The Fields. We couldn't find a room that matches your preferencesView all Private Room in The Fields.